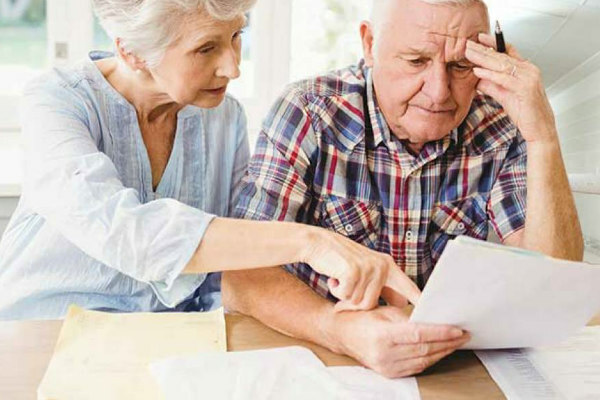 When you are recovering from a serious injury resulting from a car accident, truck wreck, or workers compensation claim, hearing that your application for Social Security Disability (SSD) benefits has been denied can be overwhelming and the inability to provide for yourself and your family can be devastating. This is why the Law Office of Jason M. Hatfield, P.A. is dedicated to offering assistance to those in need when the time to file disability comes. 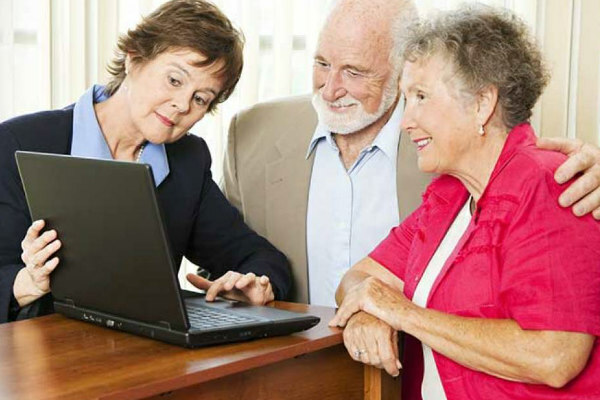 Our Social Security Lawyers will work to ensure your filing or appeal process is as stress-free as possible. Throughout your entire case, we offer you straightforward, practical advice so that you can make informed decisions that serve your best interests. When deserving clients are denied benefits, we fight hard to protect your rights so that your have access to the benefits you need. Qualifying for Social Security Disability coverage requires meeting specific standards which are difficult to understand. Many people who have a disability or are suffering from a physically impacting injury don’t even realize they may qualify for disability benefits. Your disability is expected to last or has lasted for at least one year. The Social Security Administration has established a five-step sequential evaluation process when determining whether an individual is disabled. Are you working or engaged in substantial gainful activity? Is your physical and/or mental condition severe? Does your medical condition meet the severity of a listing? Can you do any of your past relevant work? Can you make an adjustment to do other work? Definitions like these can be confusing to work through on your own as well as evidence must be presented, forms must be filled out correctly and deadlines need to be closely followed. If at any point in your case you find that you are having a hard time understanding the process or if you are simply feeling uncomfortable with any part of the proceedings, you should consult with a disability lawyer to help give you some direction. Our disability attorneys will help you gather the proper medical records and information related to injuries resulting from a car accident, semi-truck accident or workers’ compensation injury, and will represent you in any hearings to present that information on your behalf. When determining if a claimant can return to work, the Judge must establish work restrictions which includes working with your doctor and attorney to complete a Residual Functional Capacity (RFC) assessment. An RFC assessment measures the maximum work activities a person can perform during an eight-hour workday. The Social Security disability vocational guidelines define work activity as sedentary, light, medium, heavy and very heavy. Below is a definition of the five work activity levels. Sedentary work means that you are able to lift up to 10 pounds, occasionally during a day and can sit for up to 6 hours in an 8 hour day. Light work means that you can lift 10 pounds frequently and 20 pound occasionally and can stand and walk for up to 6 hours in an 8 hour day. Medium work means that you can lift 25 pounds frequently and 50 pounds occasionally and can stand and walk for up to 6 hours in an 8 hour day. Heavy work means you can lift or carry 100 pounds and frequently 50 pounds. Very heavy work means you can lift 100 pounds and frequently lift 50 pounds or more. The RFC will determine the level of exertion you are capable of, and what restrictions limit the work activities you can do. The vast majority of initial applications are denied and often times for technical issues. Other times, the claimant does not know how to best represent their situation on their application. If your case is denied don’t be discouraged as you have the right to appeal; however, you only have 60 days to do so. With more than 20 years of experience representing clients who have been injured or disabled, we know what an appeal needs to include to be successful. We help our clients navigate the appeals process, gathering necessary information and documentation to create a persuasive disability case. Our law firm was recently recognized as being one of the best Workers’ Compensation Lawyers in Arkansas. We have the experience required to successfully resolve both your Workers’ Comp claim and your Social Security Disability claim. We will submit the medical records to support both your Workers Compensation and Social Security Disability claim and will work closely with you to ensure your documentation is in order, your paperwork is filled out correctly, and your claims are filed in a timely fashion. All these aspects will aid you in becoming successful in your pursuit of the benefits you deserve. Your consultation with our team of disability lawyers is free. We have the experience and are dedicated to provide an honest assessment of your case so you understand the intricacies of your claim. At your consultation, we will go over the pertinent parts of your case and counsel you on the best course of action for your situation as every claim is unique. Our attorneys work on a contingency basis for all of our Social Security Disability cases. This means you pay nothing until you receive your disability benefits. To schedule a free initial consultation with a Springdale, Arkansas Social Security Disability Attorney, contact the Law Office of Jason M. Hatfield, P.A., at 479-361-3575.